In the spring session of the Parliamentary Assembly of the Council of Europe, Secretary General of the Council of Europe Thorbjorn Jagland remembered by an ambiguous statement. Jagland said that Nagorno-Karabakh is considered a “grey zone” for Europe, but he is convinced that European monitoring bodies and human rights representatives should be able to work in such territories and their reachlessness is simply unacceptable. he official several times emphasized his position on this issue, explaining that the CE representatives in “grey zones” do not carry out political, but purely humanitarian work. 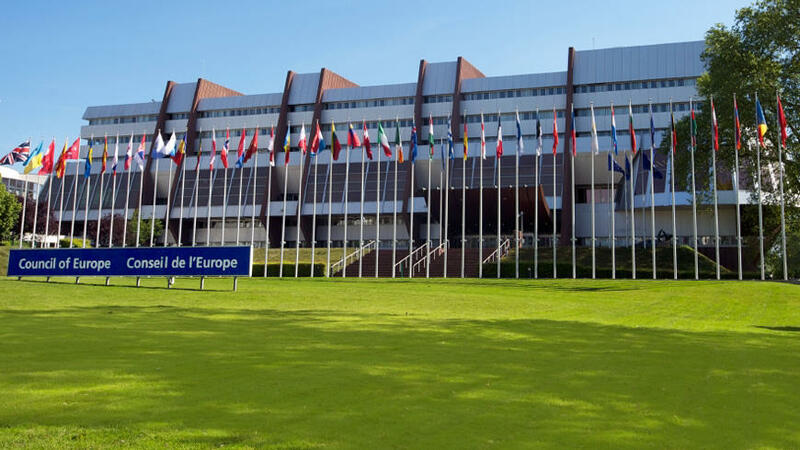 It seems that the head of the Council of Europe does not understand why Azerbaijan is against the travel of representatives of the European structures to their territories occupied by Armenia. Baku does not welcome any "human rights" games in this region and has repeatedly made these statements. Like the Prime Minister of Armenia, Jagland can hold any opinion, but it will not affect the position of Baku in any way. Which is completely logical and in accordance with international standards does not allow the involvement of so-called illegal entities in international programs and projects. Even if Jagland argues that "representatives of the Council of Europe in the "grey zones" do not political but strictly humanitarian work". The response of the Azerbaijani government is not long in coming. Commenting on this information, Foreign Ministry spokeswoman Leyla Abdullayeva noted that the Secretary General of the Council of Europe Jagland invited the member states of the organization to take a political decision regarding the visit to the so-called "grey zones", including Nagorno-Karabakh. She said that Azerbaijan’s position in this regard is clear and repeatedly communicated to all relevant international organizations, including the Council of Europe. "It is the sovereign right of the state to allow certain persons, whether representatives of international organizations or other citizens of other states, to enter its territory within the internationally recognized borders and in accordance with their domestic legislation," said Abdullayeva. Azerbaijan has repeatedly declared the inadmissibility of interference in internal affairs by any state and politicians, regardless of power and authority. The policy pursued by Baku is based on pragmatism, the country does not interfere in the internal affairs of another state, and accepts the same practice in relations with itself. The limited thinking of some European officials, who are ready to sacrifice Azerbaijan, which is a reliable partner, long-term projects and enormous benefits for the sake of complaints of a failed country that can never take the place of Azerbaijan for Europe, is unclear.